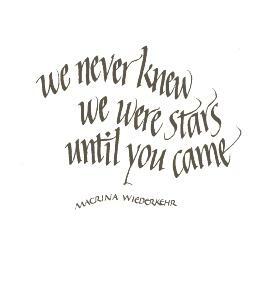 The text is from Macrina Wiederkehr's book, A Tree Full of Angels. 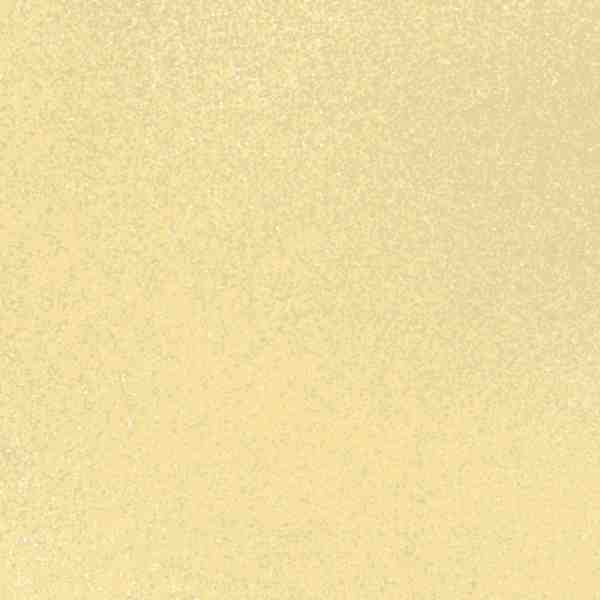 The small dots on the image are gold paint, applied by hand after the card was printed. 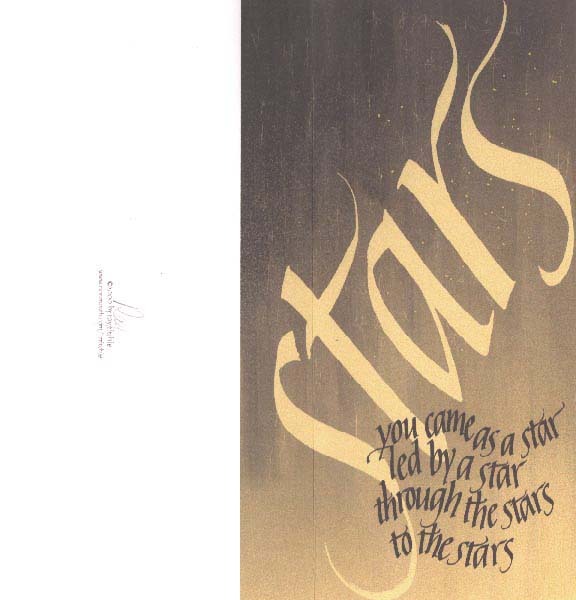 The faint vertical line passing through the "t" of "Stars" is the fold of the card; the large word "Stars" bleeds over onto the back of the card. The calligraphy was done by hand, using a Zig marker for the large word "Stars" and a Reform calligraphy fountain pen (2.3mm) for the other text. Text was scanned into Photoshop and slightly retouched, then pasted up in Freehand. The background painting was created in Painter 6, using a variety of tools including flat brush, palette knife, and airbrush. The inside text is shown below. A nice side benefit of doing the final layout and pasteup on the computer is that it then becomes much easier to produce other items based on the same design. For example, this year I made a matching letterhead for our annual Christmas letter to family and friends. To see the letterhead and card together, go here.